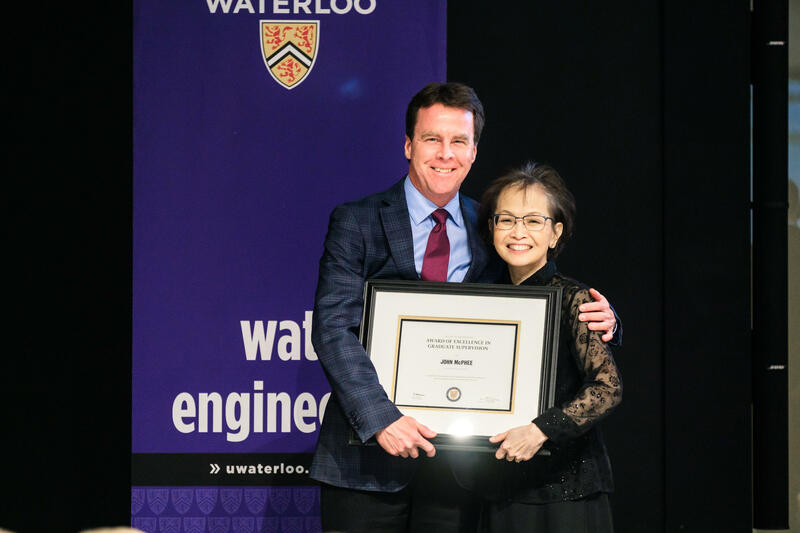 Professor John McPhee received both the Faculty of Engineering 2018 Award of Excellence in Graduate Supervision and 2018 Teaching Excellence Award. Congratulations! Brock Laschowski and Keaton Inkol have been awarded the University of Waterloo Engineering Excellence PhD Fellowships (each valued at $120,000).